This post is sponsored by Hill’s. 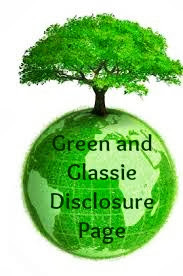 I am being compensated for helping spread the word about Hill’s® Ideal Balance® CRAFTED, but Green and Glassie only shares information we feel is relevant to our readers. Hill’s Pet Nutrition, Inc. is not responsible for the content of this article. 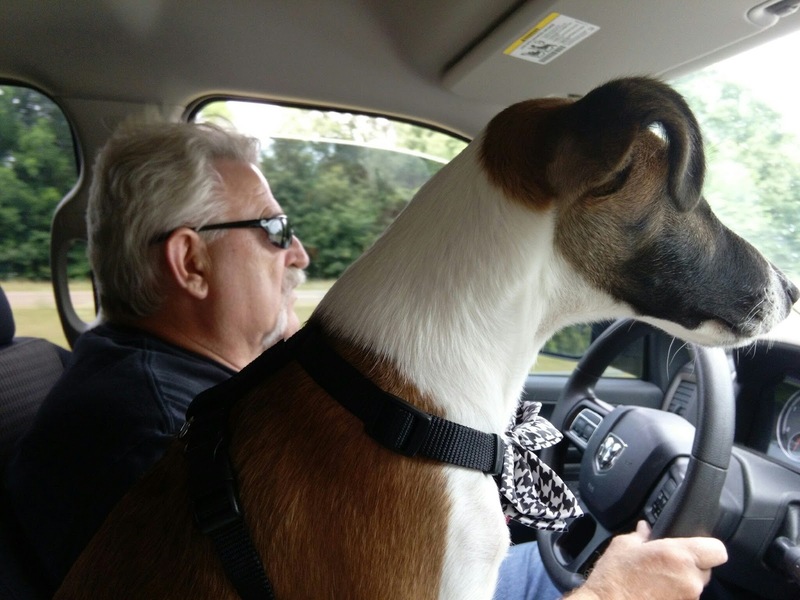 Diesel is our 5 month old Smooth Fox Terrier. He is full of energy and a true joy to be around. A few weeks ago we took him on his 1st road trip. We traveled round trip from Wisconsin to Mississippi making stops in St. Louis, Memphis, Tupelo, Nashville and Champaign, Il. Diesel loves to ride in the truck with his dad. He sits on the middle counsel and acts like he is seriously watching the traffic. Check out this pic I took during our road trip! 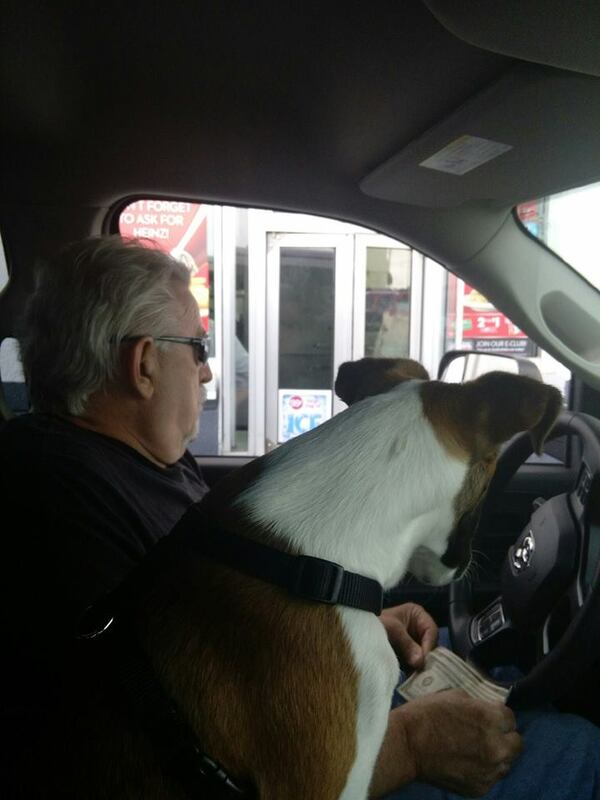 Here is a pic with his Dad ordering food at a drive thru in Paduca, Kentucky! Gotta wonder what is going through Diesel's mind as he watches his Dad and the clerk exchange words. Diesel passes on drive thru food ~ he is addicted to his favorite food Hill's® Ideal Balance® Crafted dog food. Good tasting and healthy! 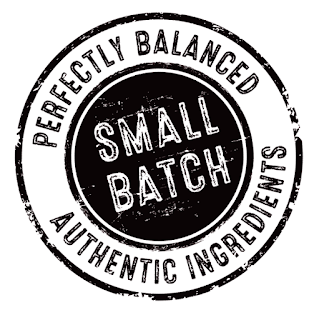 Hill's® Ideal Balance® Crafted dry food is oven roasted in small batches using natural ingredients. Once the dough is rolled out, each kibble is carefully cut out and then baked at 400 degrees until they are perfectly delicious. Years of taste research ensure each bite is as tasty as it can be. 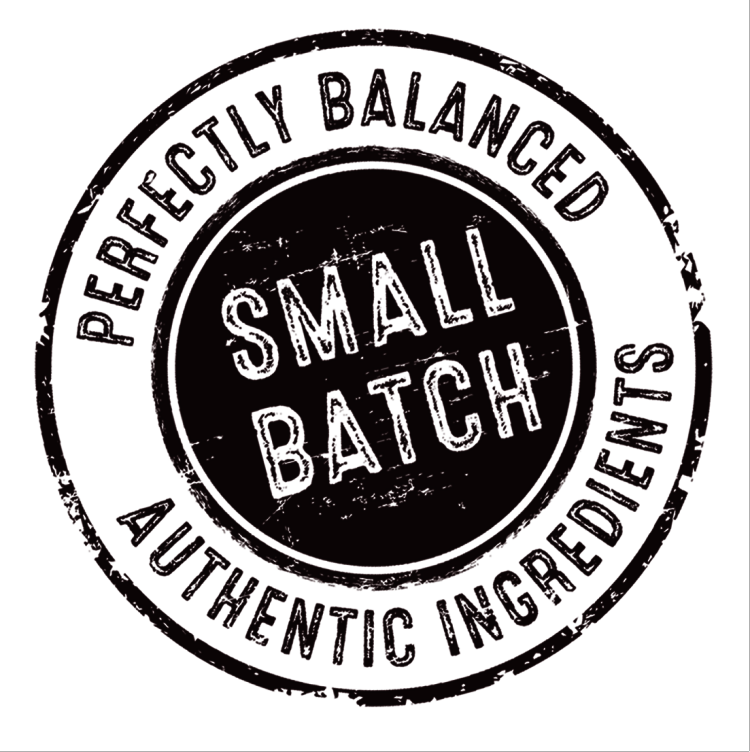 The well-crafted style: slower, small batch process ensures quality and consistency. 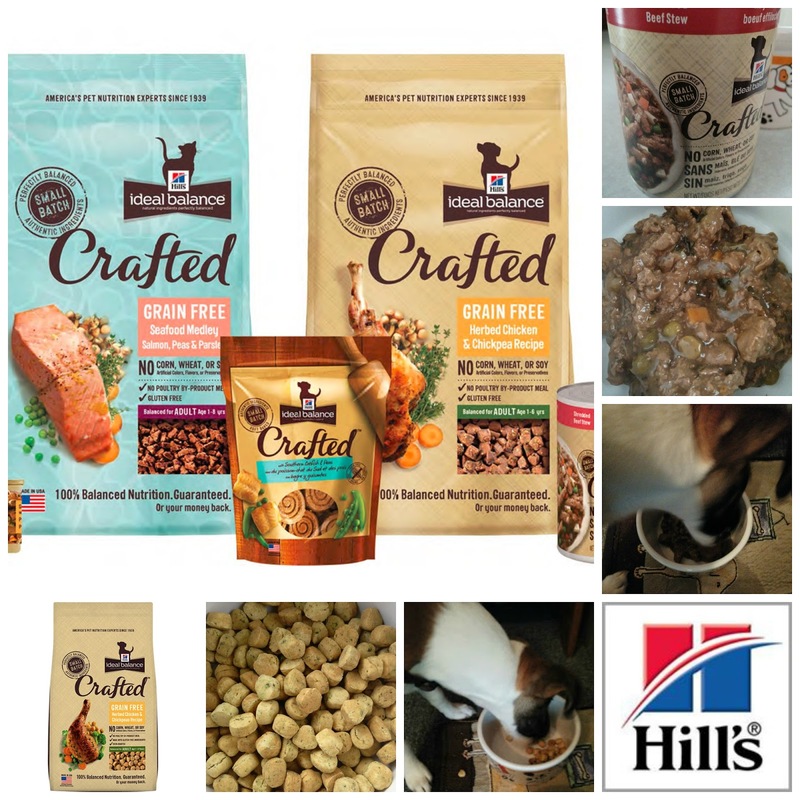 Crafted is quality natural dog food made the way you would make it from scratch! As you can see Diesel loves his Crafted! Crafted also comes in wet can dog food. 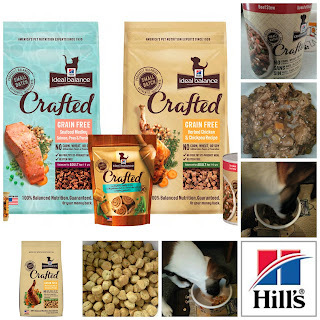 Hill's Crafted can dog food is made like a stew containing meat, gravy and veggies. All natural ingredients cooked at 250 degrees to lock in flavor and nutrition. The canned Beef Stew smells and looks like tasty Beef Stew I would eat! Diesel LOVES it!!!! As far as Diesel eating drive-thru food -NO WAY....he has his tasty dry or wet Hills Crafted! Made just like his mom would make. I am not sure which one Diesel loves best ... dry or wet. 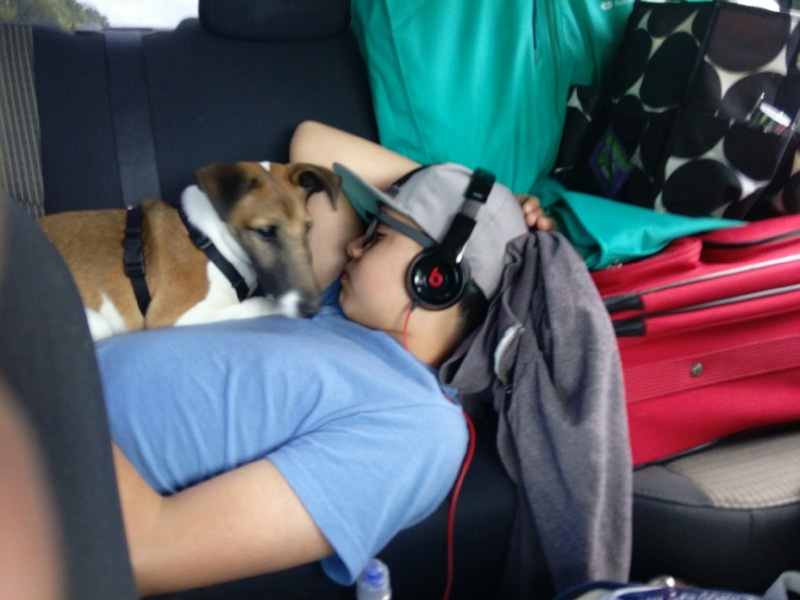 Check out Diesel's favorite sleeping spot while traveling! It is amazing how a 14 year old can lay down sleeping while wearing a seatbelt - using a suitcase as a pillow - listening to his favorite tunes and have Diesel sleep on top of him. Oh to be 14 again! Life was so easy and worry free! 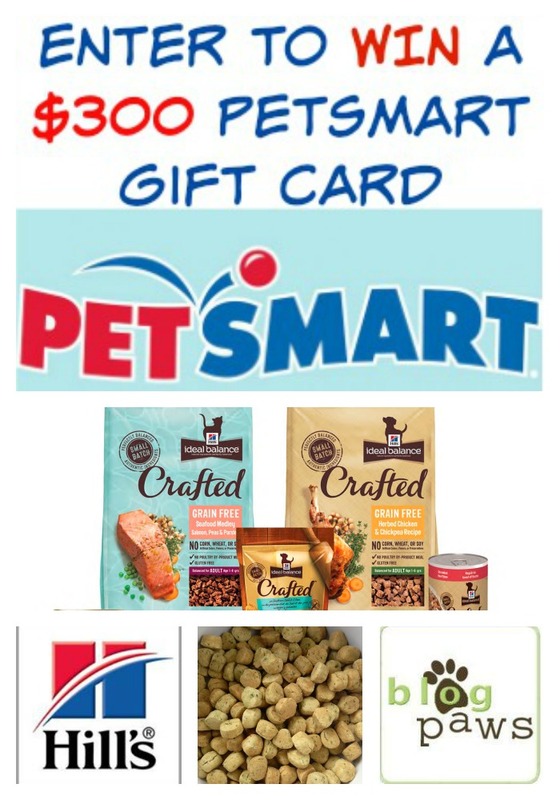 One Lucky Winner will receive a $300 Pet Smart Gift Card to purchase Ideal Balance CRAFTED products for either their dog or cat at their local PetSmart store. There is no purchase necessary in order to be eligible to win and is void where prohibited. This Giveaway is open to anyone that resides in the United States and is over the age of 18. Employees of Pet360, Inc., Hill's Pet Nutrition, PetSmart and their immediate families are ineligible. This Giveaway will be open from 6/9 - 6/30/2015 at 11:59pm ET. Winners will be notified on or about Wednesday 7/1/15 and will have 24 hours to respond to the email before forfeiting their prize. Like Ideal Balance™ Crafted® all Ideal Balance brand products are made in the U.S. from only natural ingredients with no corn, wheat or soy. I think I want to pick some of this up for my dog, Milo! It sounds like a great brand! Sounds like a high quality dog food. We are looking for a puppy so all this info is so useful! Your dog is completely adorable! My dog loves car rides, but she has yet to go on her first road trip. The dog food sounds like a very high quality brand that I just might have to research for my own dog! Thanks for the information! This is a great giveaway! We feed out dog Hills food, so I'd definitely be interested in trying this. Diesel is so cute, by the way! Companies are coming up with so many ways to make pet food healthier. That's great. Love that they use high quality ingredients that are customized for my dog! I have a friend with a ginormous dog who could really use this giveaway. Thanks for sharing! What sweet phot's! We would love to have a dog, wish my daughter did not have allergies. This looks like a great giveaway! Sound like a great food for dogs. I believe in giving our pets they best. Sounds like great dog food. I will tell my dog-owner friends. A special dog food for a special canine! The giveaway will make a pet owner very happy! We love PetSmart! Awesome looking food. I stopped feeding my dogs food with grains a few years ago. Def going to let them try this one! I wouldn't mind trying one of the grain free varieties. It sounds like this company is very health oriented. These sound like great pet foods. I know my dogs would love them. I always appreciate all natural food options for our sweet dog. We would go on quite the spending spree with a gift card of that size. Hills has such great food. That is a fantastic giveaway! Sounds like you have a winning dog food there! Dogs should get to enjoy made from scratch food too! Diesel sits so lovely in the car! My dogs act like a pack of wild animals in ours, so we don't travel with them often. I'll be on the lookout for Hill's dog food. It sounds like a great brand! Sounds like a great option for quality Dog Food. a $300 Prize seems like it would be well worth it. My dog loves this food for his nighttime board games. I love the artisinal style of the food and he loves the flavor. This giveaway is fantastic. Hill's has me convinced that they are the best dog food out there. I have seriously considered switching my little fluff to their brand. We haven't used Hill's food in quite some time but this new blend sounds like a good fit for most dogs! What a cutie. It sounds like he's well taken care of and loved. Having the right diet is so important for pets as well as people. I love the idea of small batch cooking for our pets! No corn, wheat,or soy is a big bonus too. I think we'll try this brand for our dog! What a great dog food and contest. I have an older dog with a super sensitive stomach. I wasn't able to feed her Hills, even the blend from the vets office. That looks tasty! Quincy and Bentley want to try it! I think I'm going to stop at the store and pick up some of that beef stew. My dog hasn't had anything like that and I bet she'd like it. (I don't see my comment, so I'm submitting again. Please delete if duplicate) I love that its made in the USA and has 5x the antioxidants that strengthens immunity! Plus, it uses unique ingredients like chick peas! I've never seen those in other pet foods! I want to win this gift card! Our dog food is ridiculously expensive! I need to try this dog food for our dog Daisy. We have to go grain free for her. I really want to win this gift card for my brother's dog. It would definitely come in handy for him! It's important to keep the diet of our furry friends healthy! High Quality food for our pets is so important. I'm glad to see Hill's on board! Our little doggie, Allie doesn't like riding in cars. But she loved going into Pet Smart yesterday. Diesal is such a cute dog! 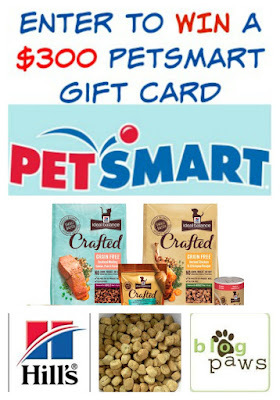 This Pet Smart gift card giveaway is wonderful! Someone would definitely be blessed by winning it! Your dog is so cute! This sounds like a great giveaway! No corn, wheat,or soy which is good for my dogs food allergies sounds like one they would like and be good for them too. What a great opportunity for a dog family! I have heard great things about this brand. We spend a lot on our pets. This would be a great thing to win! I learned that they only use high quality ingredients. I think that is wonderful because pets need to eat healthier food. I learned that antioxidants from fruit like cranberries and other ingredients help strengthen your pet’s immune system. I also learned they have food for both my dogs and cats. This looks like a really great brand of wholesome food. I really like that they also have foods for cats. We have 5, so that's exciting. I learned that Hill's is made one batch at a time! From what I read, the company appears to carefully make all the food with care and healthy ingredients. Looks like something I should look more into for my big babies. I love that this dog food is made in the USA and has no artificial colors, flavors or preservatives.